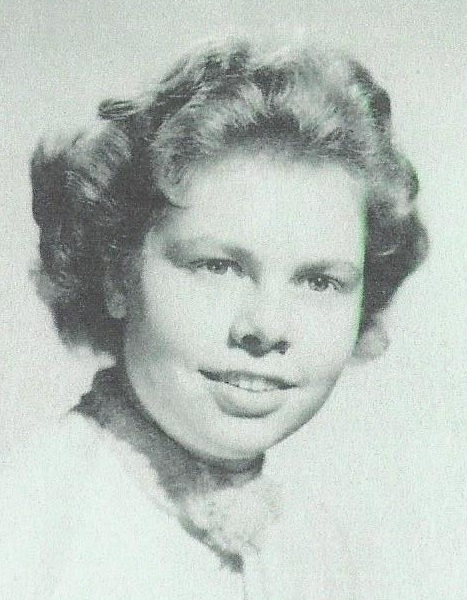 CHAMPAIGN--Louise B. Toft, 79, of Champaign died Tuesday (March 12, 2019) at home. Louise was born March 1, 1940, the only child of Dr. Charles A. Bottorff, DVM, and Henrietta Minnie Perin. They preceded her in death. Born in Exeter, New Hampshire, Louise spent most of her childhood in Orangetown, NY, which is due west of Scarsdale, NY and the Hudson River. She graduated from Clarkstown Central High School in Rockland County, NY where she was in the honor society, editor of the newspaper, president of the drama club and winner of oratory contests, among other activities. She went on to graduate with a BA in English with a minor in journalism from Illinois Wesleyan, Bloomington, IL in 1962. That same year she married fellow classmate Victors Geislers. Vik became a member of the UI English Department but tragically died in 1974 leaving Louise a widow at age 34. From 1963 to 1974 her title at WILL AM was Broadcast Production Assistant, specializing in education. She was on-air and also did audio production, news reporting, program writing and editing. She received awards from the Associated Press and other organizations and had numerous programs and features distributed nationally through NPR. During this time she also did freelance writing and was elected in 1973 to a four year term on the Board of Auditors, Urbana Township. She then worked for the Illinois Extension Service, Warner Management Services, and SLM Instruments doing technical proposal and documentation writing. In 1981 she and Stuart A. Toft, an on-air WILL AM personality, founded Alliance Communications, a commercial telephone installation and services company. They married in 1982 and divorced in 1993. Louise then flipped houses for a short time with a friend before taking a position with Publication Services Inc., Champaign. She worked as an indexer until the company closed in 2011 when she began working from her home as a freelance indexer on challenging textbook projects. She was a lover of classical music and opera and spent many happy hours at Krannert Center. She was a voracious reader and owner of an extensive reference collection. Other interests included ancient and modern history, historic preservation, needle arts and mystery stories. Louise was a member of the CU Stamp Club for over 20 years, serving as president from 2003-05 and chairing the annual stamp show for more than a decade during which her skill set was invaluable. In addition, she consistently won exhibit prizes at regional CUPEX shows. Her fellow members feel that her contributions to the Club exceeded her titled positions. She became well known in the philatelic community, which made it possible to sell her extensive and unique collection to fund her retirement. Her friends knew that they could always count on her expertise, counsel, willing help, and hearty laugh. When thanked for her help she would always reply, "That's what friends do." Her friends will miss her. Owens Funeral Home is in charge of arrangements. A private memorial service will be held at a later date. Memorials may be made to the UI Foundation, for Krannert Art Museum or the UI Library, or to the CU Stamp Club at Champaign-Urbana Stamp Club, P. O. Box 6615, Champaign, IL 61826-6615.